One Call We Haul It All! Your ailing grandparents are moving into a long-term care facility, and you're charged with cleaning out their former home before listing it with realtors. But what do you do with years and years of accumulated junk? 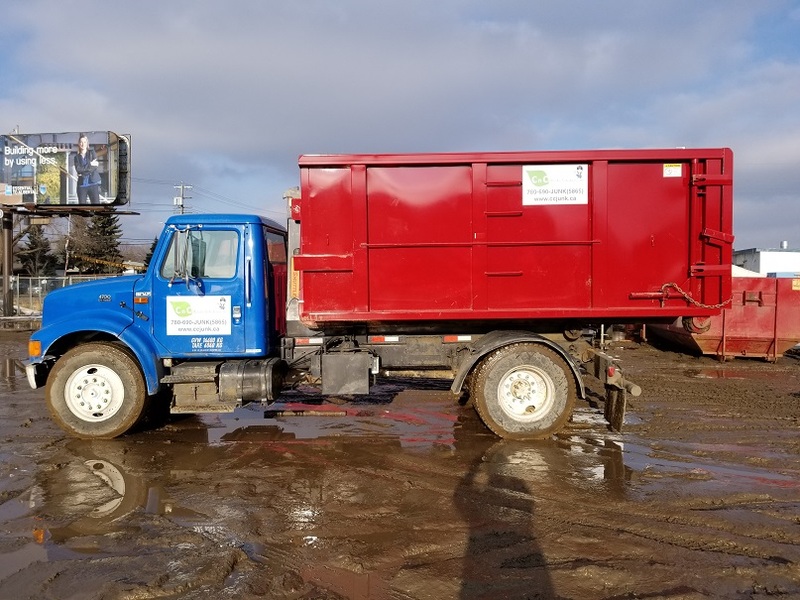 The simple answer is to call CnC Waste Solutions Inc We offer the lowest rates around for your garbage bin rental in Edmonton and the surrounding areas. We also deliver and pick up your bins promptly so you don't have to wait. 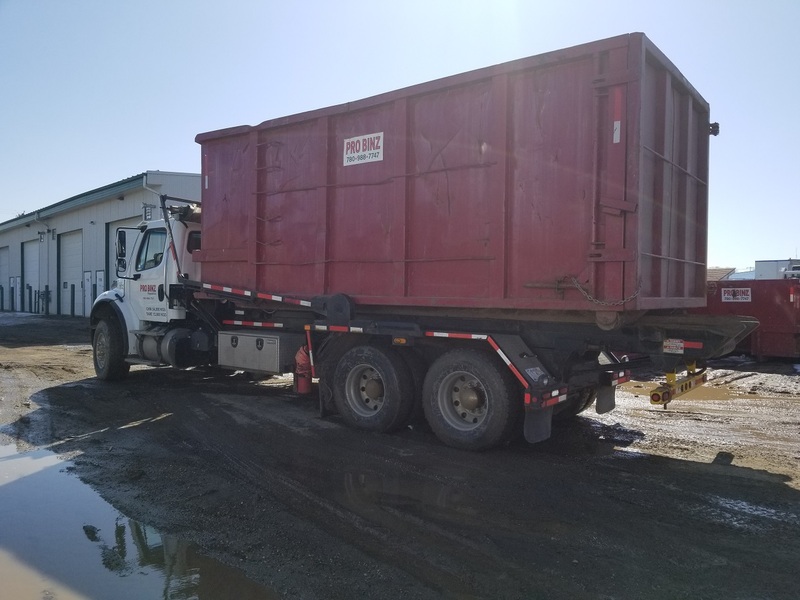 At CnC Waste Solutions Inc, we pride ourselves on same-day bin removal Edmonton can count on in a hurry—but we also offer short-term and long-term bin rentals. Count on us to remove industrial waste or help you de-junk your garage. No matter your pace, we have a bin for any budget and time frame. We offer 9, 12, 15, and 20 cubic yard options so you can choose the size that best suits your needs. For construction or household debris, shingles, furniture, or small home cleanout jobs, consider a 9 or 12 cubic yard bin. For larger items of furniture, medium to large cleanout jobs, or flood and fire restoration, choose a 15 or 20 cubic yard bin. 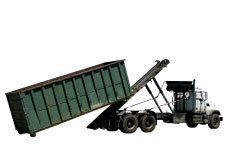 For moving, yard cleanups, or use with concrete, opt for the 20 cubic yard option. 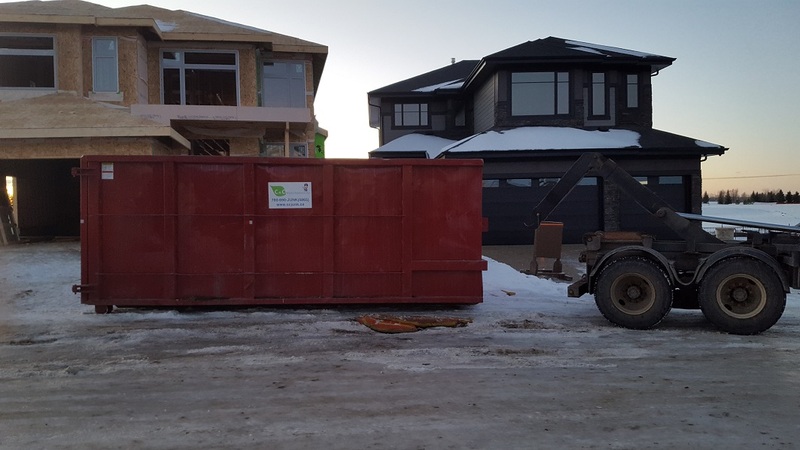 You may also consider a bin rental in Edmonton to aid in contracting, home renovations, snow removal, and spring cleaning. Please call for rates for compactor services. Note to customers: For those making a card payment, we will send you the invoice after 24 hours of response time. Rest assured that we offer the lowest rates in Greater Edmonton—and if you find a lower rate elsewhere, we guarantee to beat it. We also offer low rates for homebuilders and contractors. Just ask for details. 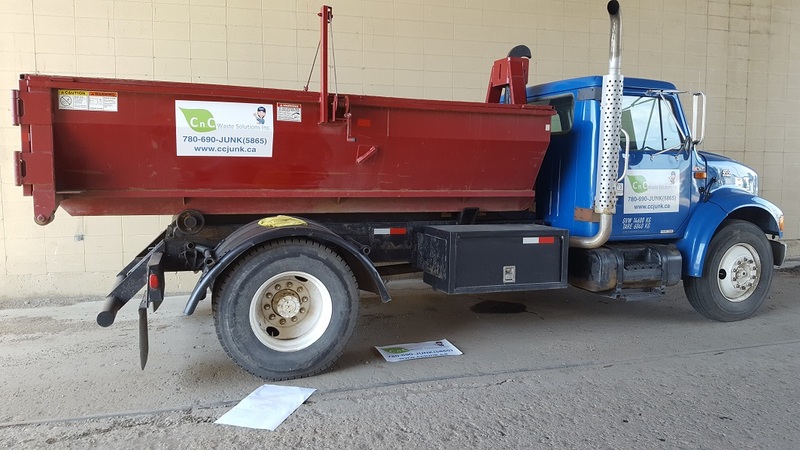 To arrange your bin rental, call us at 780-690-5865, and we'll deliver a bin to your premises right away. Once you've filled the bin, contact us for same-day removal. At CnC Waste Solutions Inc, we make it convenient for you to clean up any mess. See for yourself today!